Out of all the various forms of alcohol that are drunk around the world, the most lasting and popular in undoubtedly beer. First brewed thousands of years ago by ancient civilizations, it has stood the test of time and is drunk by millions of people all over the planet on a regular basis. This also means that there are thousands of different varieties from different companies competing against each other, leading to some rather strange innovations and flavors as they attempt to grab the attention of customers. 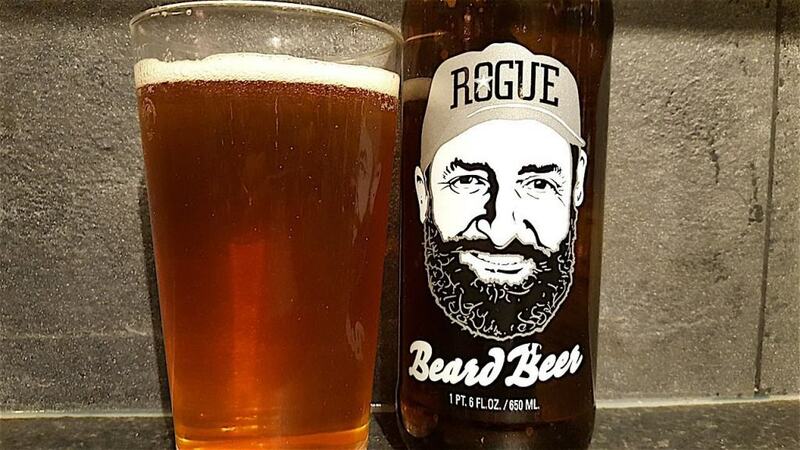 While looking for a new and innovative way to grow yeast for their beer, Rogue Ales decided that the beard of their master brewer was the perfect choice. It turned out that the beard provided perfect conditions for growing yeast and it was subsequently used to make some 15,000 bottles of beer. 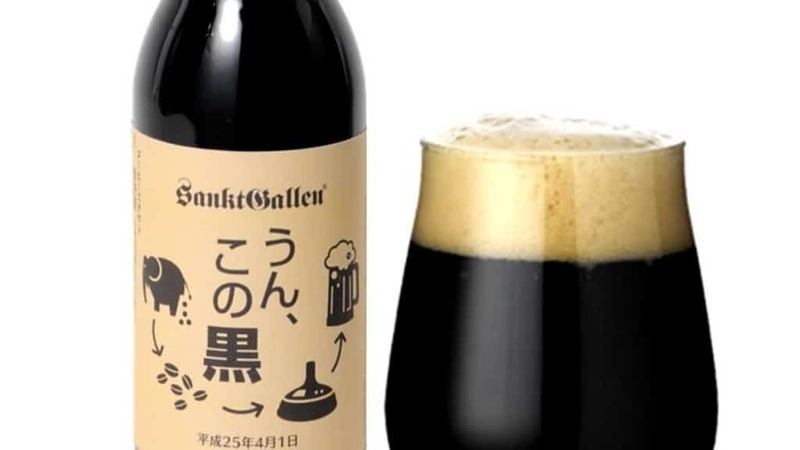 Un, Kono Kuro was distinct from most other beers in that it used coffee beans as one of the primary ingredients. These weren’t any ordinary coffee beans though as they had actually been digested by elephants and excreted from the animal’s body. Only a few hundred bottles were made and they were sold for around $100 each. 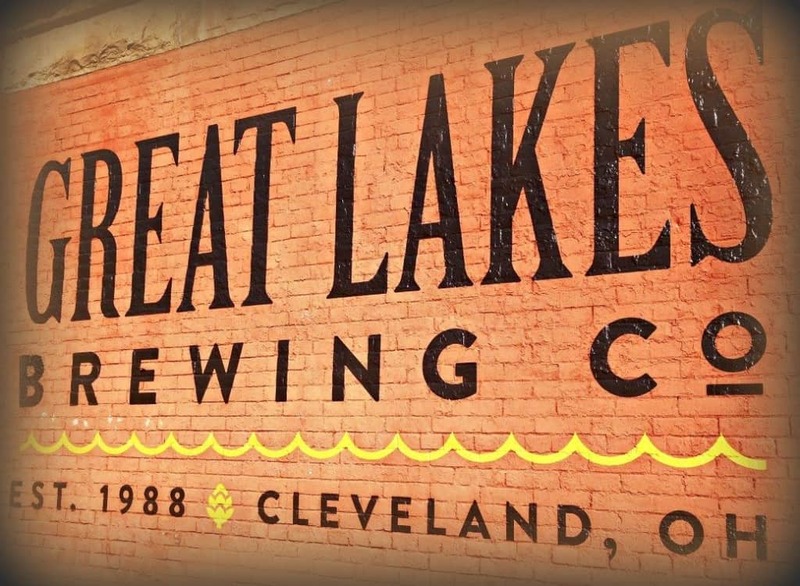 The Great Lakes Brewing Company teamed up with the University of Chicago to recreate a recipe they had discovered of a 5,000-year-old beer. It came from ancient China and took several weeks to get the method right as they were using tools that were contemporary to the time. 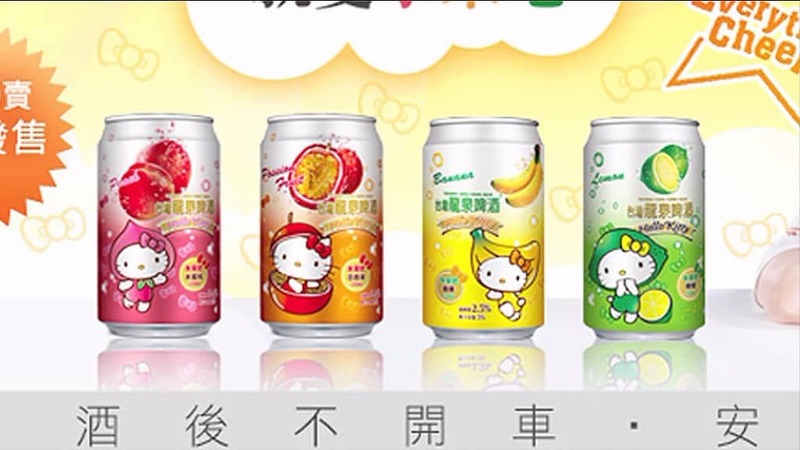 Sanrio joined forces with Hello Kitty to create fruit flavored beer several years ago. The cans are only around half the strength of regular varieties but come in flavors such as banana, peach and apple, giving the alcohol a distinctive soda-like taste. Unfortunately, they are only available in Japan. This $765 beer may be extremely expensive but that is because you aren’t just paying for the 50% ABV alcohol. You are also forking out for the rather elaborate container it comes in, which is actually a stuffed squirrel or weasel. You would definitely have to be brave to try Rocky Mountain Oyster Stout as it contains one very special yet frightening ingredient. 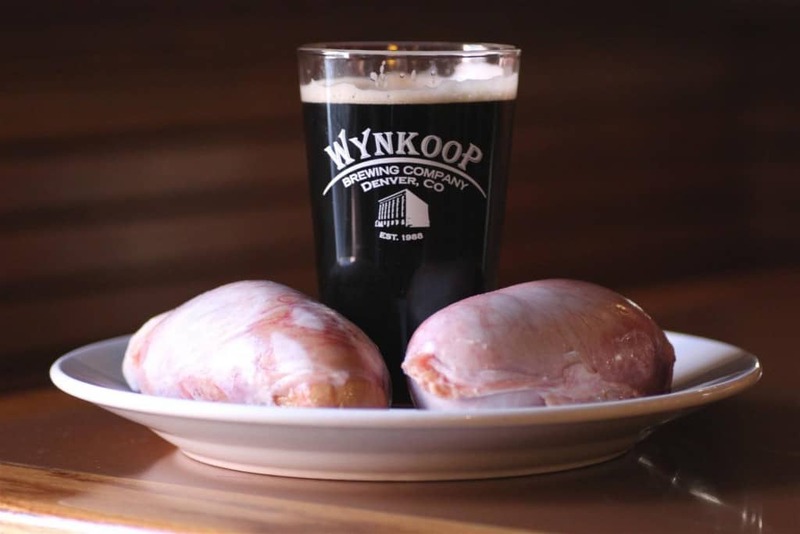 That is that each barrel contains three bull’s testicles and was inspired by an April Fool’s joke that they had done previously, as customers had enjoyed the spoof video promoting it so much. Despite its exotic name, Snake Venom Beer isn’t actually made with any toxins from the reptiles. Its name simply reflects the potency of the beer, which is a whopping 65% ABV. 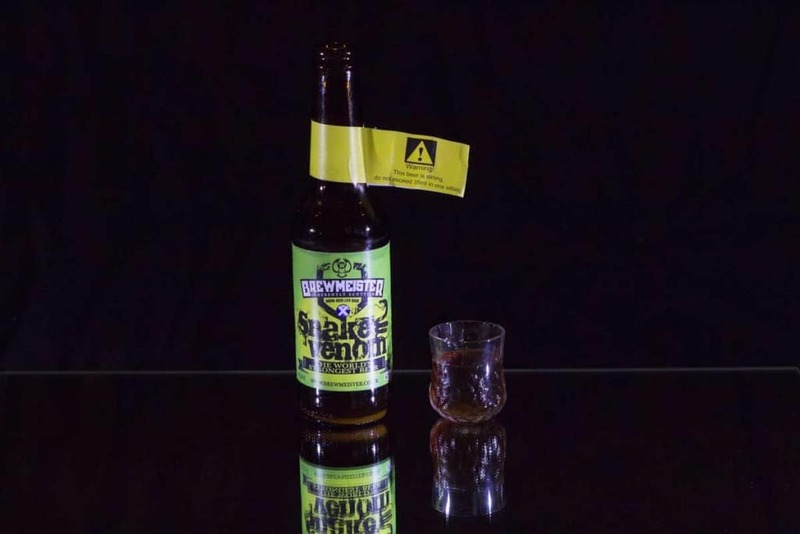 This makes the $80 bottles the strongest beer in the world and it even comes with its own warning label. 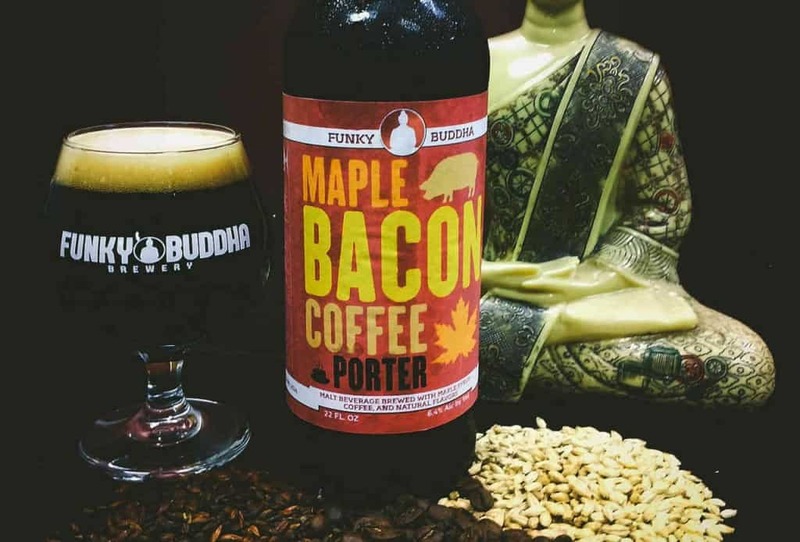 Brewed by the Funky Buddha Brewery, Maple Bacon Coffee Porter is a beer that has been made to capture the taste of breakfast. 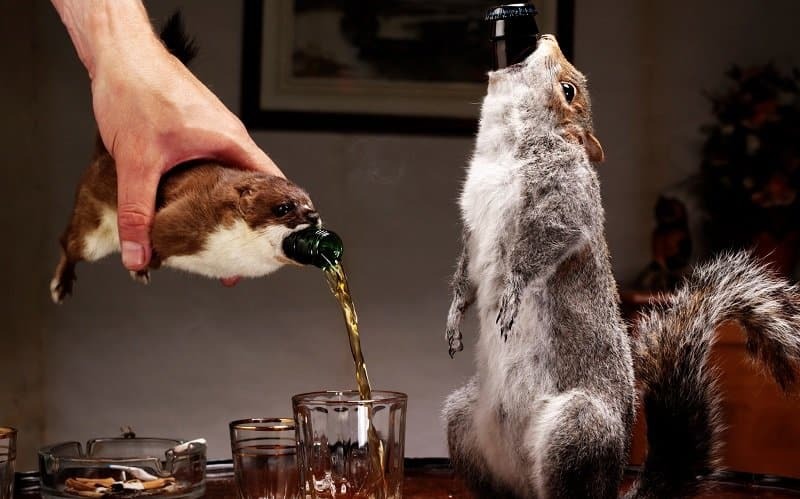 This means that it includes flavors such as maple syrup, bacon and coffee blended together to create a truly unique alcoholic beverage. 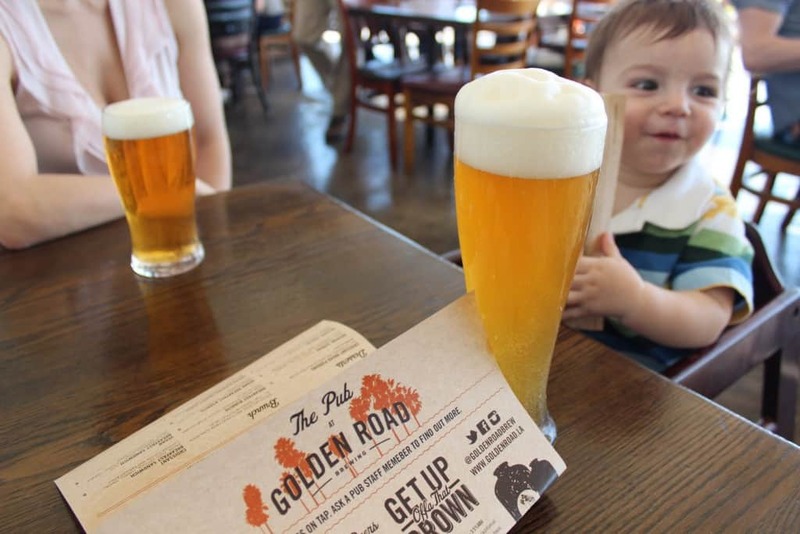 If you want your children to experience to wonderful taste of beer but don’t want to be irresponsible by allowing them to drink alcohol, then you could go with Kidsbeer. 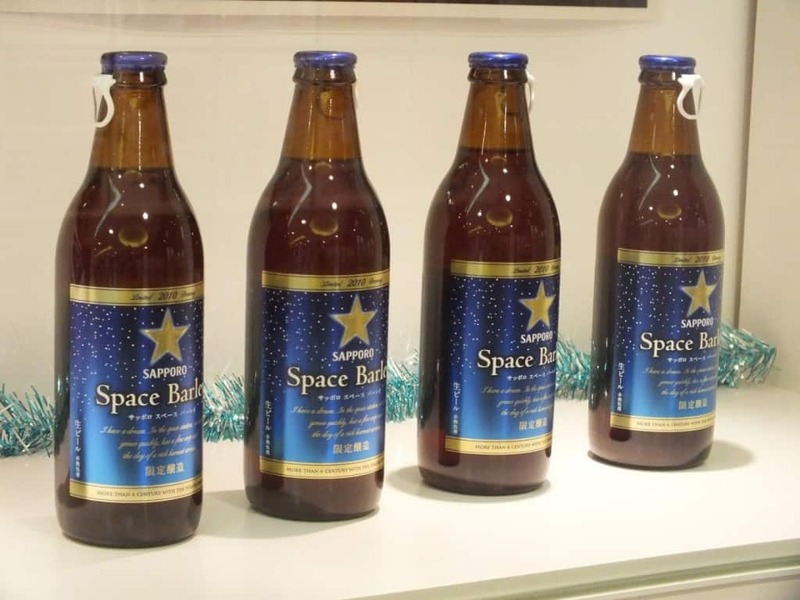 It is a Japanese drink that contains no alcohol but looks and tastes almost exactly like ordinary beer.